Gabriel J. Gardner, senior assistant librarian for criminal justice, linguistics and Romance, German, and Russian Languages and Literatures at the California State University, Long Beach. Gardner will discuss the guerilla open access movement. Alison Scott, associate university librarian for collections and scholarly communication at UCR, who will address the significance of transformative scholarly publishing projects and best practices. Kent LaCombe, water resources librarian at UCR, who will talk about how librarians at the University of Nebraska, Lincoln fostered high publication deposit rates called “Digital Commons.” This helped faculty deposit their scholarly articles into their own institutional repository. The program will conclude with a presentation from three UCR librarians, Kat Koziar (engineering), Tiffany Moxham (medicine), and Michele Potter (engineering), who will provide an update on UCR’s Open Access discount and waiver agreements, and a brief look at emergent open access publishing models. 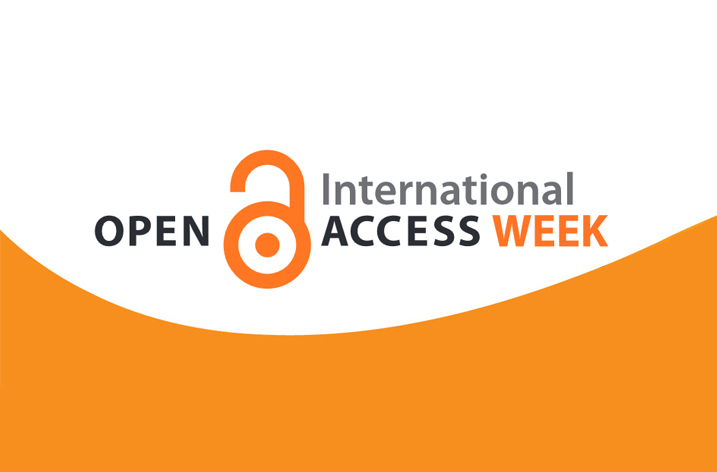 This will be the seventh International Open Access Week program hosted by the UCR Library. Those interested in attending should visit: openaccess2016.eventbrite.com. The event is free and open to the public. Light refreshments will be served.